Most skiers are happy just to get on the slopes again each winter. Almost all of us are there just to have fun, and we’ll fit into one broad category or another. 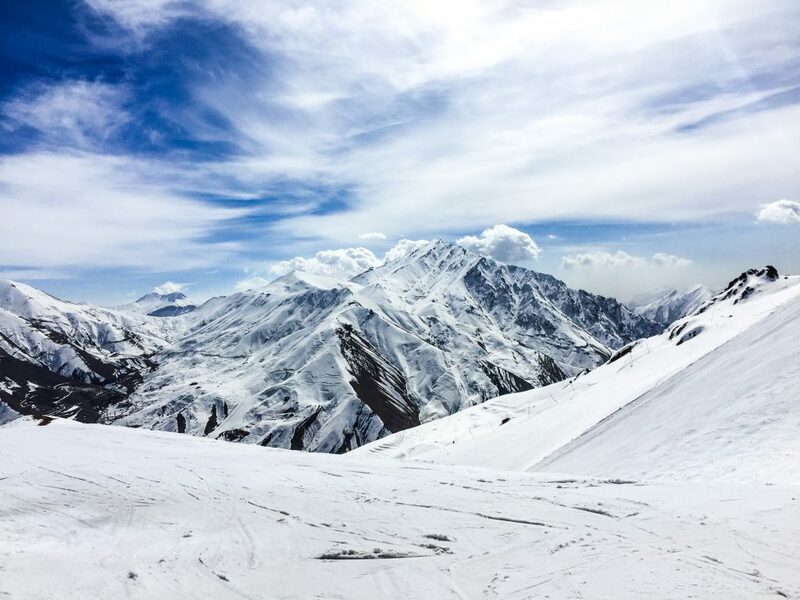 The commonest are of course ski holidays for families or holidays to progress a certain level of ability (beginner, intermediate or perhaps off-piste or heli-skiing). Then there are the ever-growing list of options for those who want a music festival in the mountains on their trip or gourmet catering. Great food is a staple of the ski holiday experience for many and ever-more foodie experiences are on offer, but how about learning to cook yourself? The 5« Hotel Rosengarten in Kirchberg, Austria, has an on-site cookery school run by two-Michelin-starred chef Simon Taxacher, where you can learn culinary skills when not skiing the Kitzbühel area (rosengarten-taxacher.com/en/). After a two-year break the long-running Altitude Comedy Festival (altitudefestival.com) is back in the Austrian resort of Mayrhofen this year, taking place from 1 to 72019. The line-up hadn’t been announced at time of going to press, but past years have seen all the best of Britain’s comedy circuit head to the snow including Jimmy Carr, Eddie Izzard, Frankie Boyle, Lee Mack, John Bishop and Bill Bailey. If you like your comedy a little more “Swiss” the Arosa Humour Festival has been going even longer and will be back in December this year for its 28th run. Gay ski holidays have been organised for decades now, but they are growing in popularity and the choice is improving each season too. 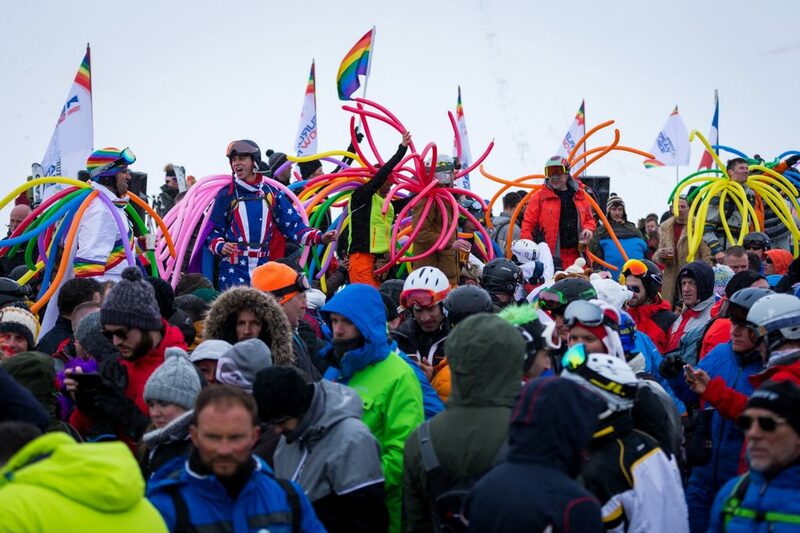 Europe’s biggest gay ski week this season takes place in Tignes and Val d’Isère from 16 to 23 March (europeansnowpride.com), but there are plenty of others around the ski world and companies like Out Of Office (outofoffice.com) offering a choice of ski holidays. The Ski Week is a highly successful ski holiday concept launched five years ago. It aims to bridge the gap between university ski trips and young family ski trips by providing a great week in a series of locations around the world for young professionals with as big an emphasis on après-ski fun as snowsports and skiers meeting up from all around the world. Unlike the old “18–30” ski holidays of the last century which tended to have 90% male participation, The Ski Week’s organisers actively work for a gender balance on each trip with the percentage of girls needed in your “crew” when you book calculated by taking into consideration the balance of girls and guys already booked that week. It’s possible to ski in countries where the Foreign Office travel advice is often not to visit. Ski trips to Afghanistan, Iraq and North Korea have all been offered in recent years. Untamed Borders (untamedborders.com/ski-iraq) is again offering ski touring trips to Afghanistan and Iraq this winter. 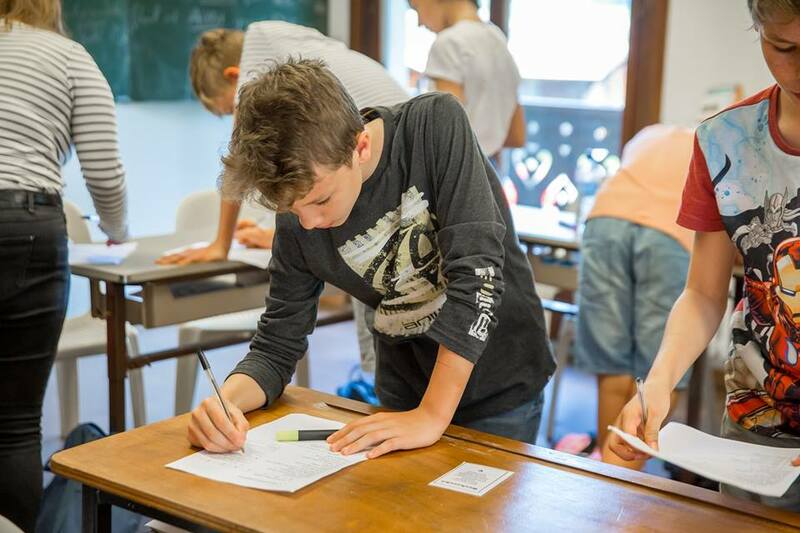 You can learn a language while on your ski holiday with The Alpine French Ski School (alpinefrenchschool.com) based in Morzine in the Portes du Soleil on the French/Italian border. A wide variety of learning options from group or private classes to French conversation and super-intensive courses are available for adults and children alike. 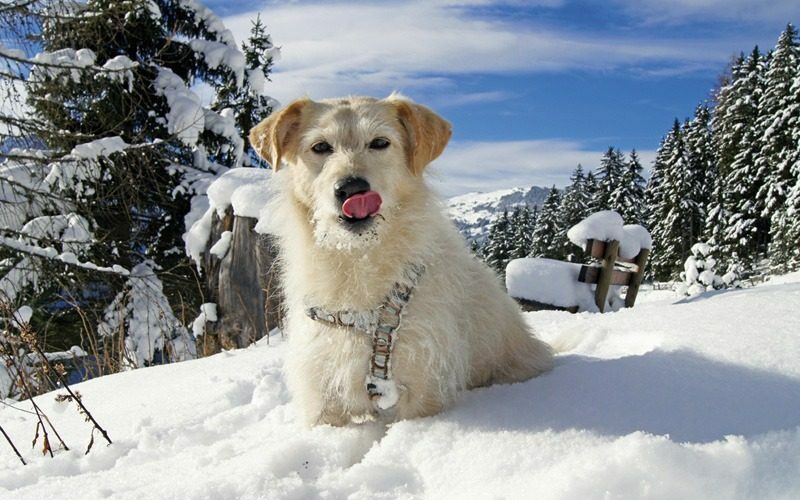 Taking your dog (and possibly other pets) on a ski trip is a lot easier than it used to be, although it is unclear yet whether Brexit will make any difference to that. Currently the list of things to check include that your dog has a pet passport, a valid microchip and recent-enough rabies shot. There are other things to check too – including that your accommodation accepts dogs. Tour operators Peak Retreats (peakretreats.co.uk) and Ski Collection (skicollection.co.uk) have a list of what’s required and pet-friendly accommodation they offer. Many religious people, including some as venerated as the late Pope (now Saint) John Paul II, say that being in the mountains makes them feel closer to God. It makes sense then that there are a number of holiday companies specialising in Christian travel, including ski and snowboard holidays. Oak Hall (oakhall.co.uk) is one of the leading operators with a great selection of resorts and options including advanced skiing courses. Other religions have fewer options from UK-based companies but a bit of Googling does reveal some possibilities. Totally Jewish Travel (totallyjewishtravel.com) lists kosher ski holidays worldwide for example. HomeAway (homeaway.co.uk) lists halal holiday destinations for Muslims including some in ski resorts. 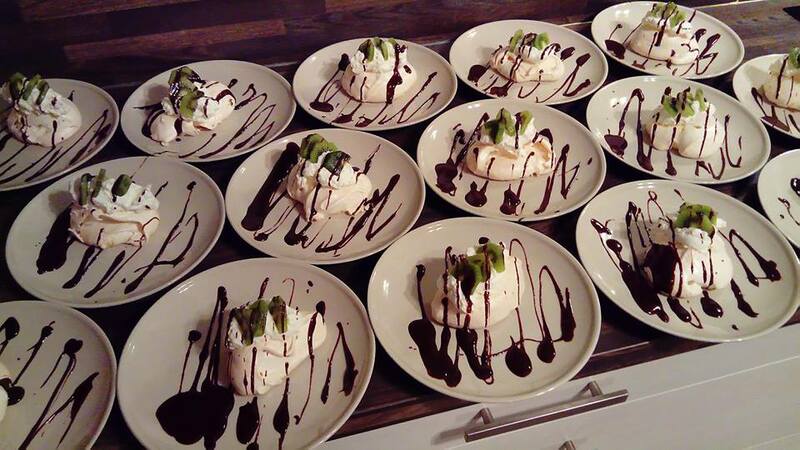 Vegan, gluten-free and nut-free diets are catered for by more and more holiday companies, and this winter Ski Beat (skibeat.co.uk) has had special holiday weeks at selected chalets when the food offered is all one of these special diets, not just an option. Ski holidays with yoga classes as a small or big part of them have been growing in popularity in recent years, and besides UK-based holiday companies, a growing number of ski schools and resorts offer yoga to guests too, whoever they’ve travelled there with. Soulshine Retreats (soulshineretreats.com) have a number of yoga holidays in La Rosière in the French Alps in February and March. 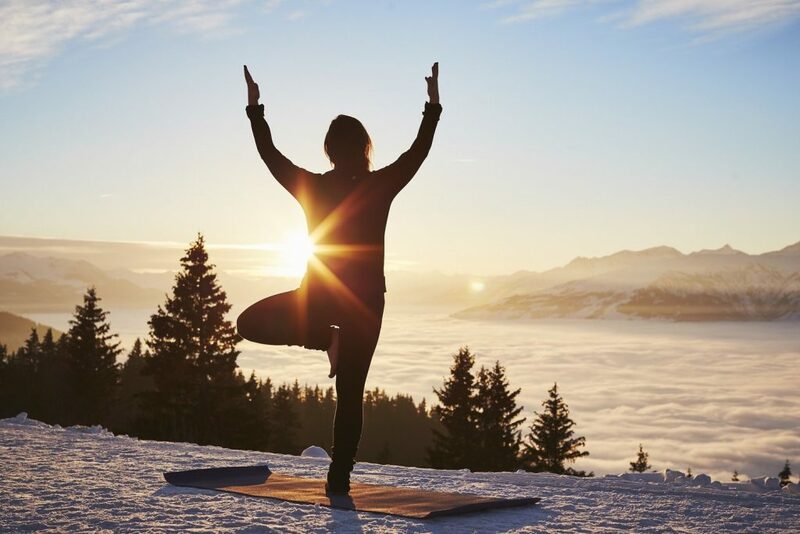 Tour operators Inghams (inghams.co.uk) and Mountain Heaven (mountainheaven.co.uk) are among mainstream companies organising special yoga ski holiday weeks.